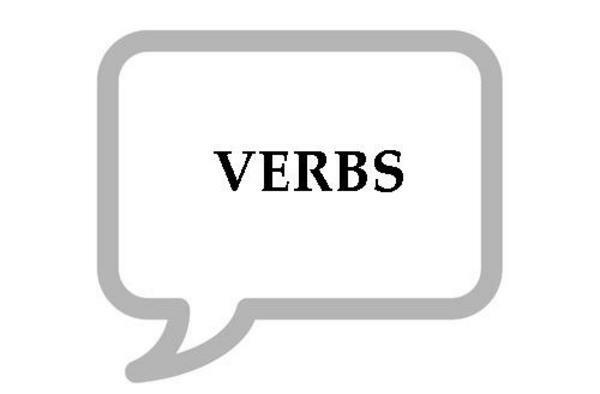 Unierasmus makes it easy for you to build your knowledge of verbs through a variety of vocabulary resources specifically created to help you build your knowledge of the English, Italian, Spanish, German, French, Swedish, Dutch etc... language. Whether it is verbs, nouns, or adjectives youre looking to improve upon, weve got the tools you need. The package consists of 12 Mp3 files ( 250 verbs per file) + a pdf of all the 300 verbs in your language as well as the idiom you're learning. In all of the above ways, you are doing something with the words. Its usually not enough to just read through a list of words with their definitions or translations and try to remember them. Most students find that they memorise words better if they do something with them. Even better is to try and learn the word in a typical combination with other words. Learning that to apologize means to say sorry is a good start, but it's much better to learn a whole expression containing the word, e.g. He apologized for being late. Not only is this often easier to remember, but you are also learning some very important information on how the word is used.